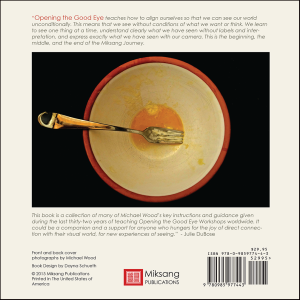 Opening the Good Eye teaches how to align ourselves so that we can see our world unconditionally. This means that we can see without the conditions of what we want or think. For this we need to have an intention to be available and open to our visual world and to notice fresh perception when it arises in our visual awareness. We learn to synchronize the eye and mind so that they are on the same axis in one moment, so that we fully experience what we are seeing. We begin to develop allegiance towards fresh experience instead of buffered, recycled experience. And we learn to see one thing at a time, understand clearly what we have seen without labels and interpretation, and express exactly what we have seen with our camera. 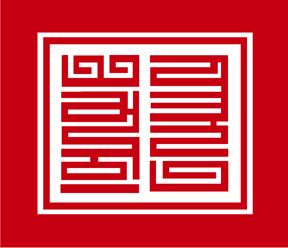 This is the beginning, the middle, and the end of the Miksang Journey. This book is a collection of many of Michael’s key instructions and guidance given during the last thirty-two years of teaching Opening the Good Eye workshops world-wide. We hope that it will become a companion and a support for those of you who hunger for the joy of direct connection with your visual world, for new experiences of seeing. 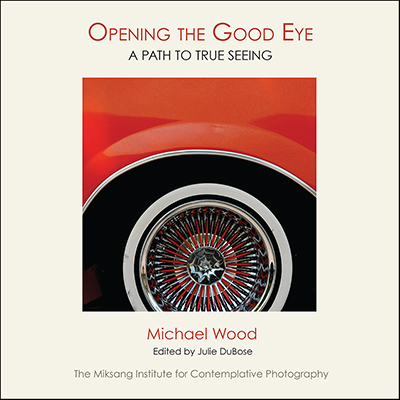 Michael Wood is one of the originators of the Contemplative Photography movement in modern photography and the original founder of the Miksang Training Curriculum. Michael currently acts as Management Consultant and Curriculum Development Advisor to the Miksang Institute for Contemplative Photography in Boulder, Colorado.